Frontier’s technical team is excited to announce the filing of its patent application entitled “Stable Pharmaceutical Compositions Comprising Lipophilic Agents.” The proprietary drug delivery formulations described in the application include stabilized formulations for the parenteral delivery of chemotherapeutic agents such as methotrexate and docetaxel. Learn more about the novel drug delivery platforms being developed at Frontier Therapeutics. Frontier Therapeutics, LLC is a next-generation pharmaceutical company focused on providing patients with affordable medicines and therapies. Frontier leverages its relationships with branded drug companies to develop and market affordable generic products. 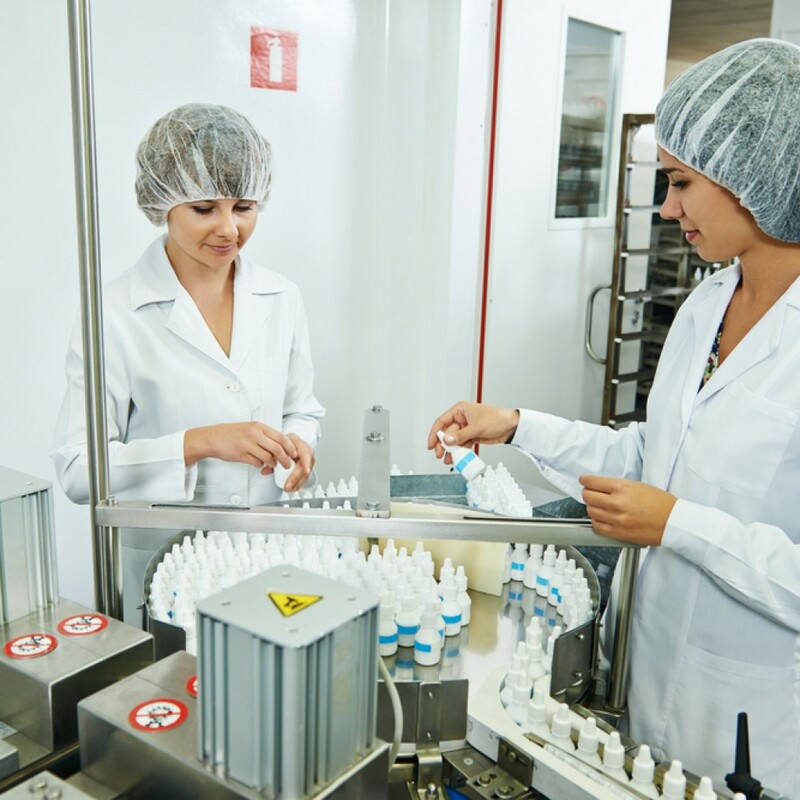 Additionally, Frontier is developing novel medicines in an effort to provide consumers with new and innovative alternatives for treating known diseases and ailments.